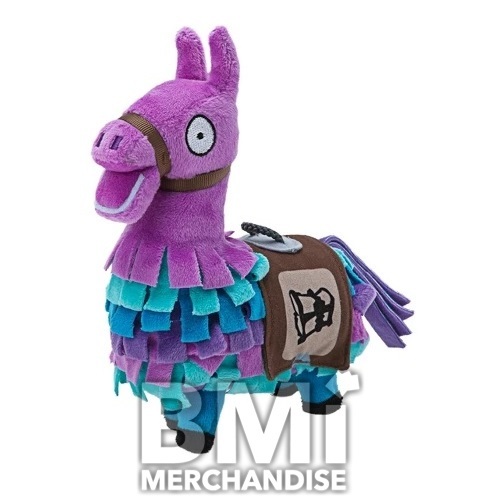 24 PC 8INCH OFFICIALLY LICENSED FORTNITE LLAMA PLUSH. HIGHLY COLLECTIBLE, ULTRA SOFT PLUSH TO ADD TO YOUR CRANE PRODUCT SELECTION, OR TO MIX WITH OTHER SIMILAR SIZED PLUSH. PERFECT FOR ELCAW, FUNZONE, OR ANY JUMBO SIZE CRANE! 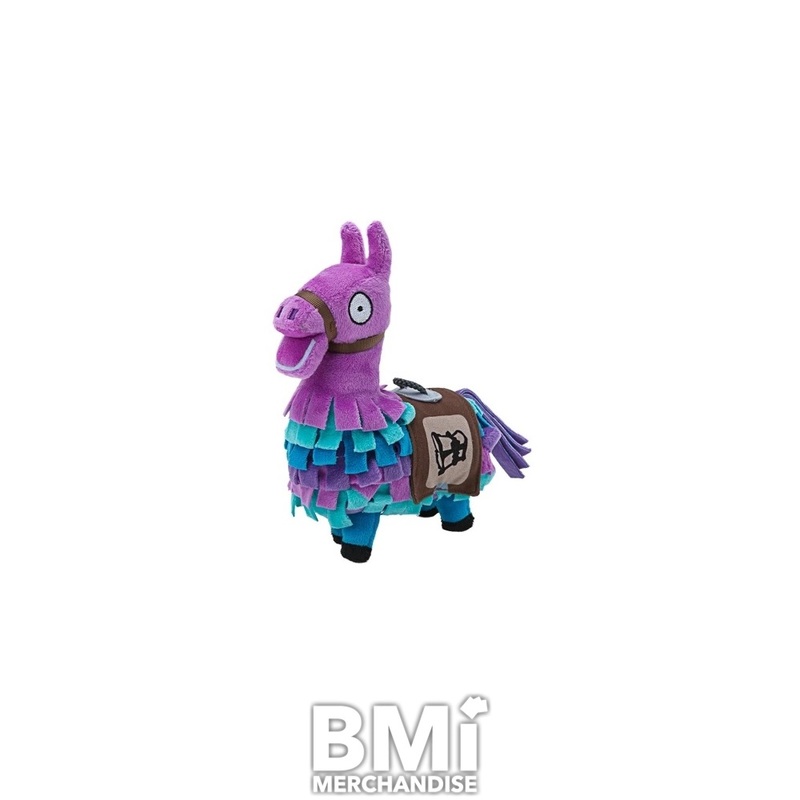 GREAT AS A TOPPER OR FILL YOUR ENTIRE CRANE WITH LLAMA PLUSH FOR A COMPLETE FORTNITE LOOK!